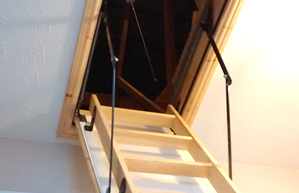 What do you use your loft space for ? Can it be used at all ? Can you get up there ? 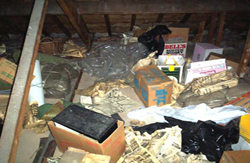 We can help you make the most of your loft space. Does your spare room need a clearing out ? Under the stairs full to bursting? No room in the spare room? Just moved house and boxes everywhere? Do you wobble on a step ladder to get the Christmas Decs down? Does this sound like you and your home? 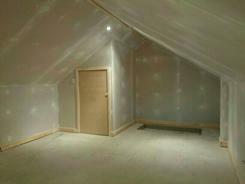 Why not think upwards and clear the problem by using your loft space. 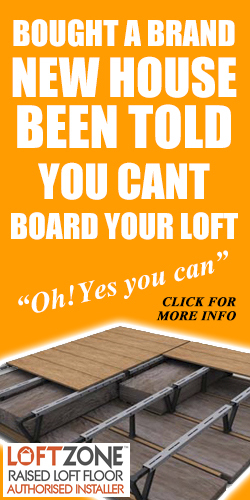 Yorkshire Loft Boarding is a division of UK Loft Boarding Ltd who are a professional loft boarding company established in 2010. 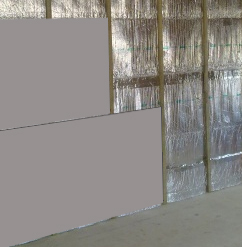 They use only high quality materials and employ their own in house trained and qualified installers. 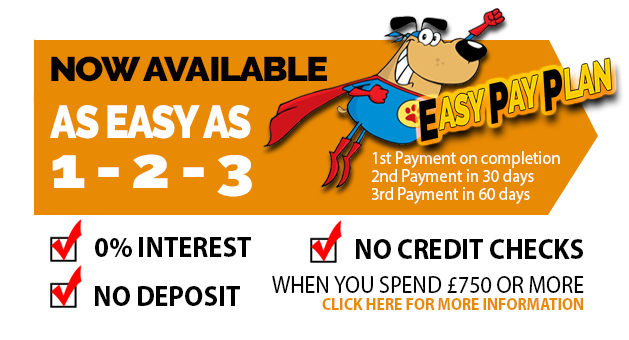 No corners cut to quote cheap prices you get a proper job at the right price. 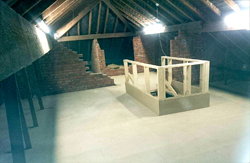 They are LoftZone (Raised Loft Floor) approved company with fully trained Installers. Qualified and approved by LoftZone. Also part of the Lancashire County Council Safe Trader Scheme in partnership with Trading Standards. NIG Fully Insured for PLI and ELI. 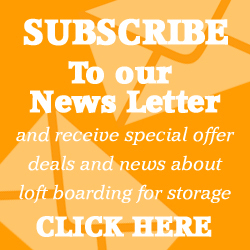 They consider themselves as the market leaders of Loft Boarding and the largest installer of loft storage solutions in the North of England. 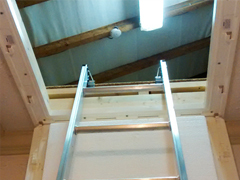 They go to great lengths to ensure that each customer has the best loft storage solution, tailored to their specific requirements. 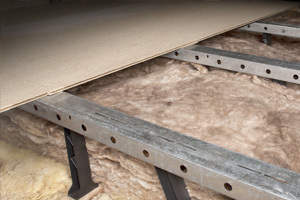 Any new advances in loft storage are researched, and if any new products are added, their installers are given full training so that they can give the customer as much knowledge on the product as possible. Every loft can be different, even from neighbour to neighbour. The examples listed above may not be suitable for every loft type, but there are other packages and examples available that will be. 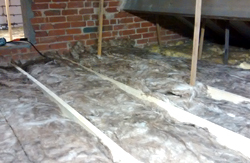 Most sizes of loft area can be boarded. 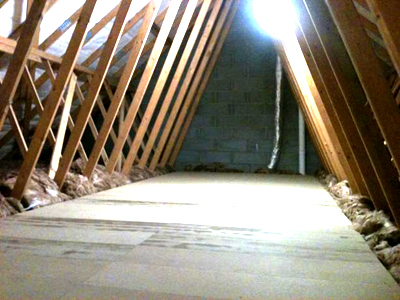 We give FREE no obligation surveys, so give us a call and see how much it will cost to create a loft storage area in your home. 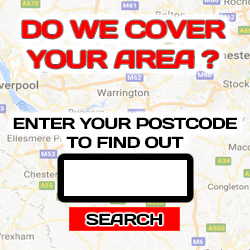 Our fully trained and authorised installers are on hand to advise you on how to convert your loft into a safe and easy to use storage space. 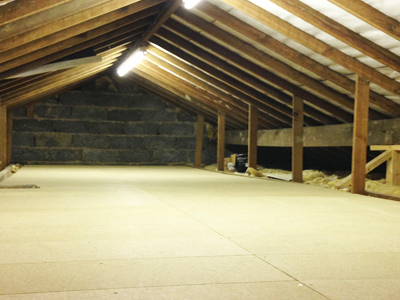 Cheshire Loft Boarding recommend that the loft flooring is suitable for storage only, and not to be used for living purposes. Examples of acceptable items are:- suitcases, plastic/cardboard storage boxes, toys, clothes, shoes, Christmas tree & decorations. Try and spread the weight of heavy items across the storage space, rather than stacking it in the same area. And if you are struggling to lift a box into the loft, then it’s too heavy.